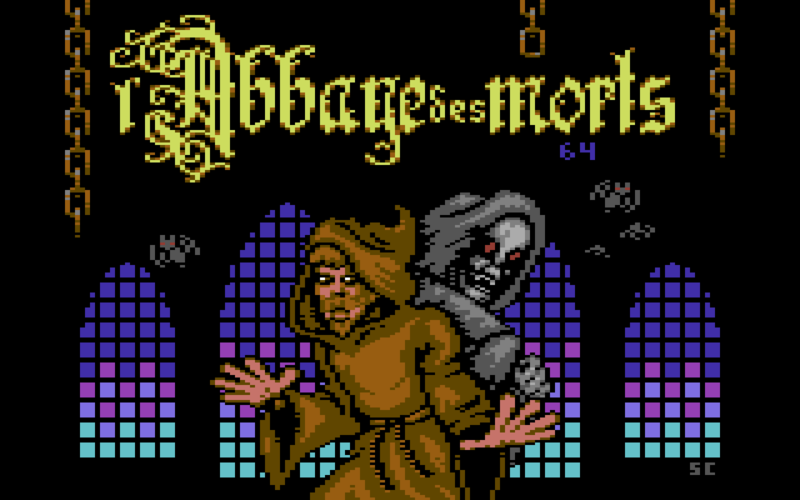 Home / Commodore 64 / L’abbaye des morts for the Commodore 64 is officially released! 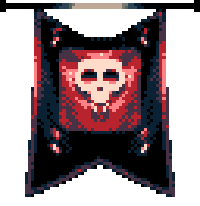 Previous post: The Shadows Of Sergoth for the Commodore Amiga, coming 2019! Next post: Black Dawn Rebirth for the Commodore Amiga 500, coming 2019 !